The Sylvania ZEVO CONNECT LED Interior Strip Kit allows you to easily create a custom ambience for your car’s interior. 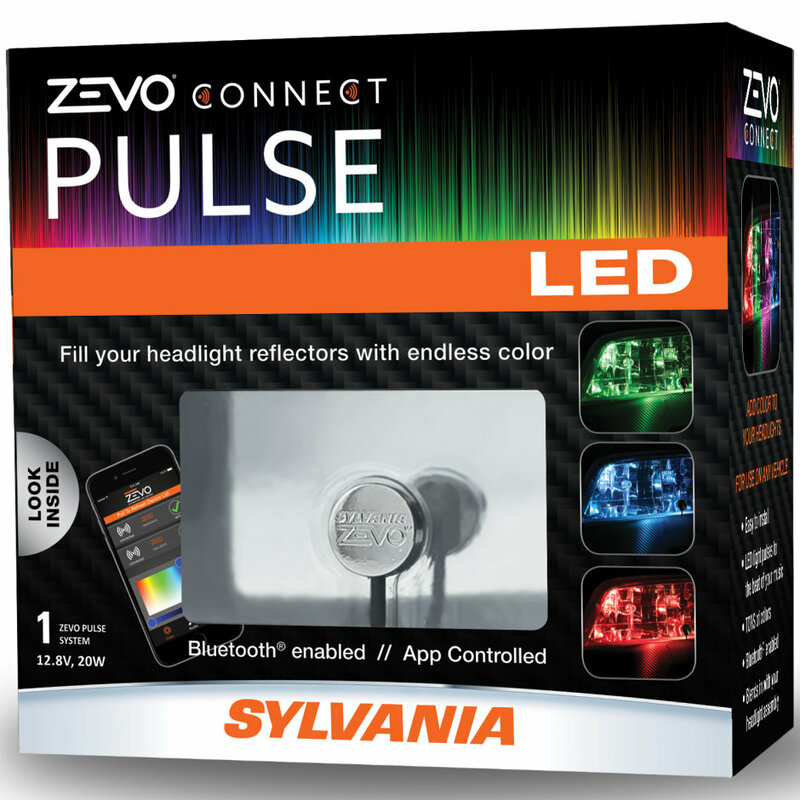 The SYLVANIA ZEVO CONNECT LED Strip Kit gives you access to tons of colors and the freedom of wirelessly controlling multiple ZEVO CONNECT products with any Bluetooth enabled device and create a truly unique light show. 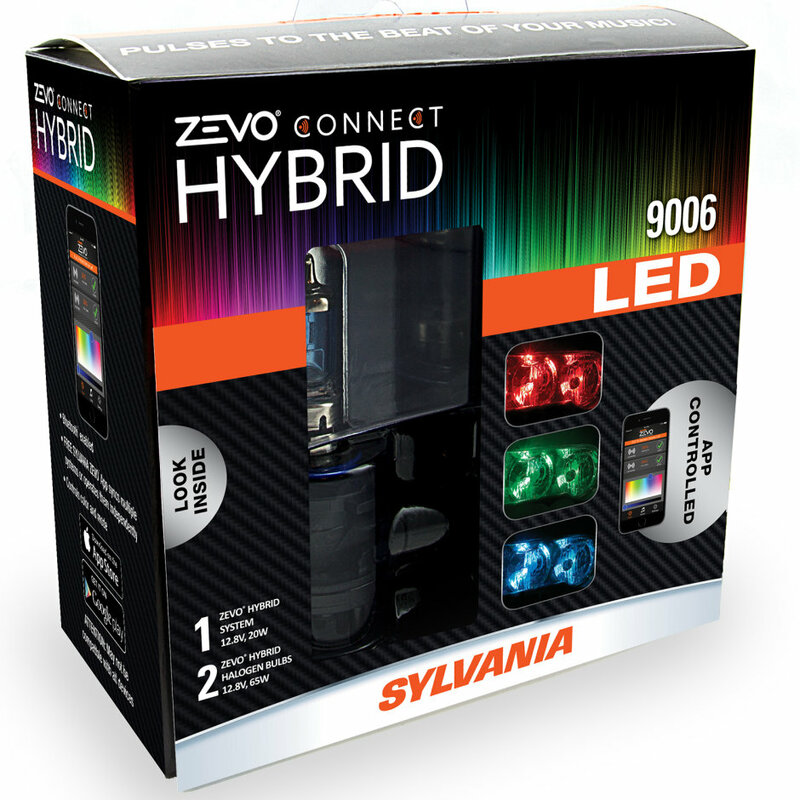 The LED strips are flexible and can be placed on curved areas of the vehicles interior. 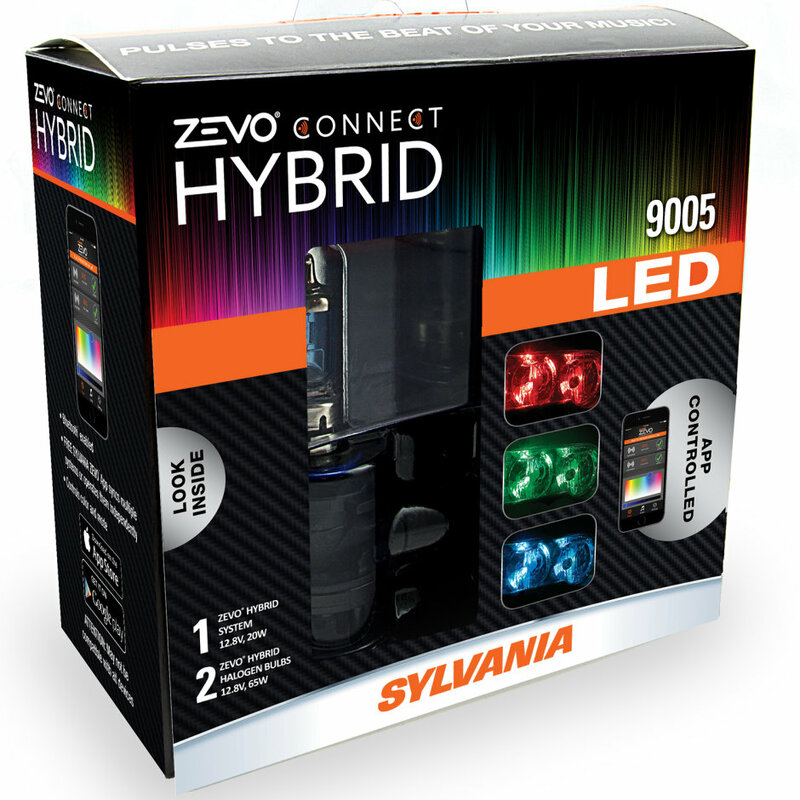 Strong 3M adhesive on the back of the LED strips ensure a long-lasting bond.